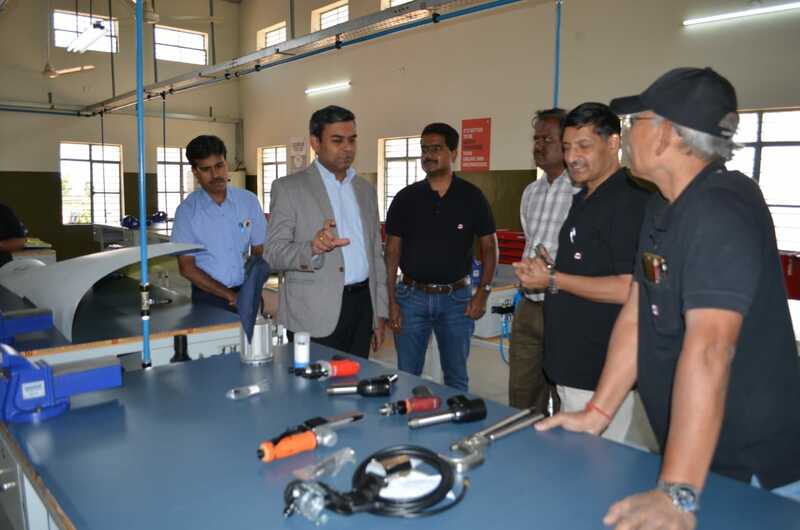 First batch of Bridge Course was inaugurated at Aerospace Skill Development Center, Govt. ITI Devanahalli on 21st January, 2019. This occasion was graced by Mr. D Peter Immanuel, CEO, AASSC, Mr. Sadathulla Baig, Jt. 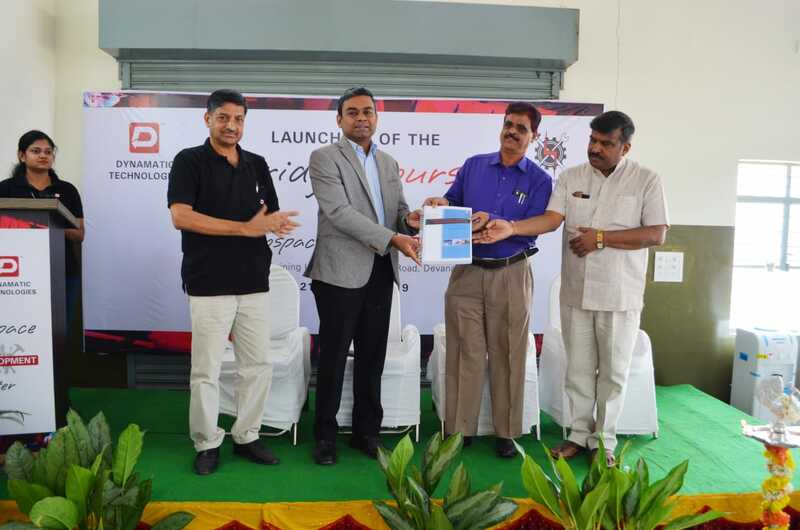 Director, Industrial Training & Employment, Mr. Satish Kumar, Chairman, Pragathi Group of Institutions along with Mr. P S Ramesh, Chairman, IMC.